Modernists put their pride on display! 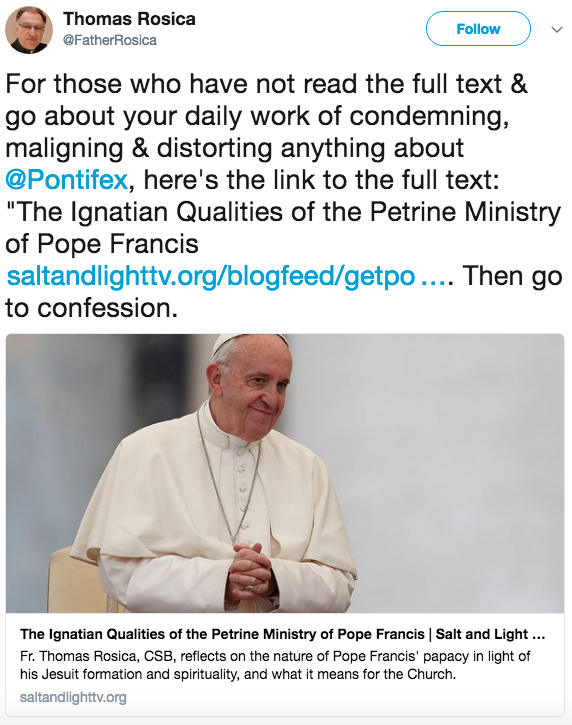 To a modernist there’s absolutely nothing to condemn about Francis disregarding Sacred Scripture and Sacred Tradition, the two sources of Divine Revelation. Modernists see themselves as gods as they go about correcting the mistakes of God and perfecting the world.